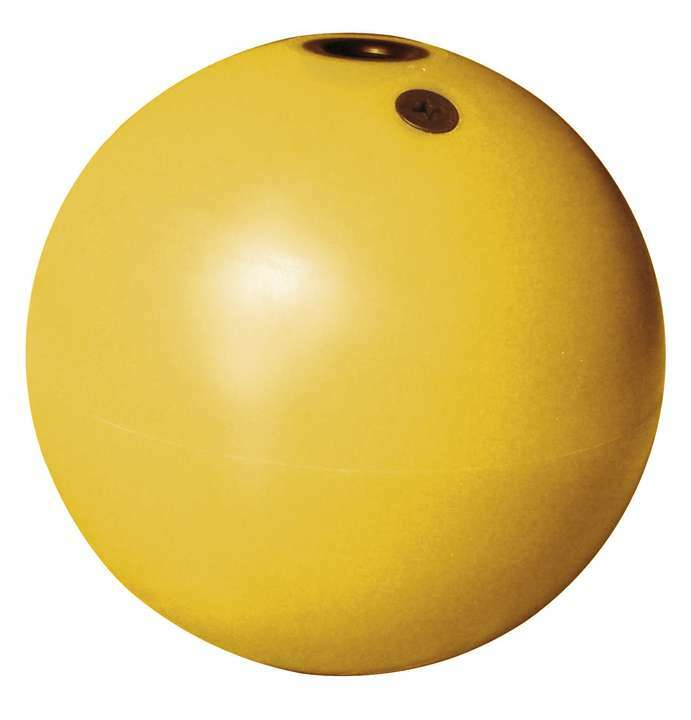 A large choice of floats and buoys available for all your needs. 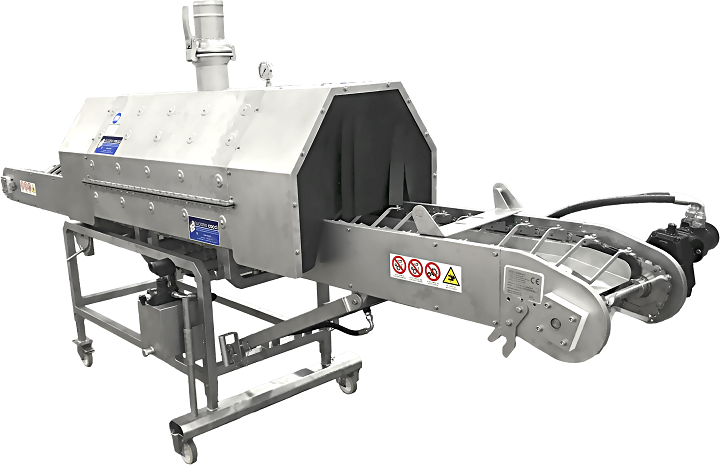 The floats are realized with new, specifically developed plastic materials and a shape and structure especially designed to be highly resistant to the harshest environments and sea conditions. 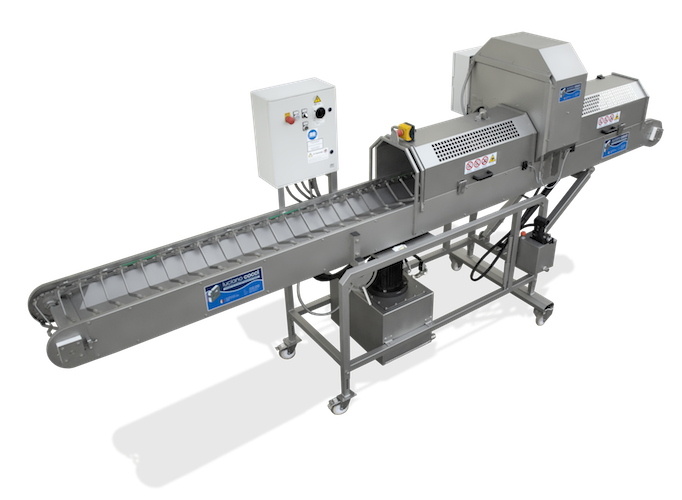 Our floats are manufactured through blow or rotational moulding methods, using exclusively polyethilene HD (high density) and adding special anti-UV additives to obtain a higher protection against the ultraviolet rays. 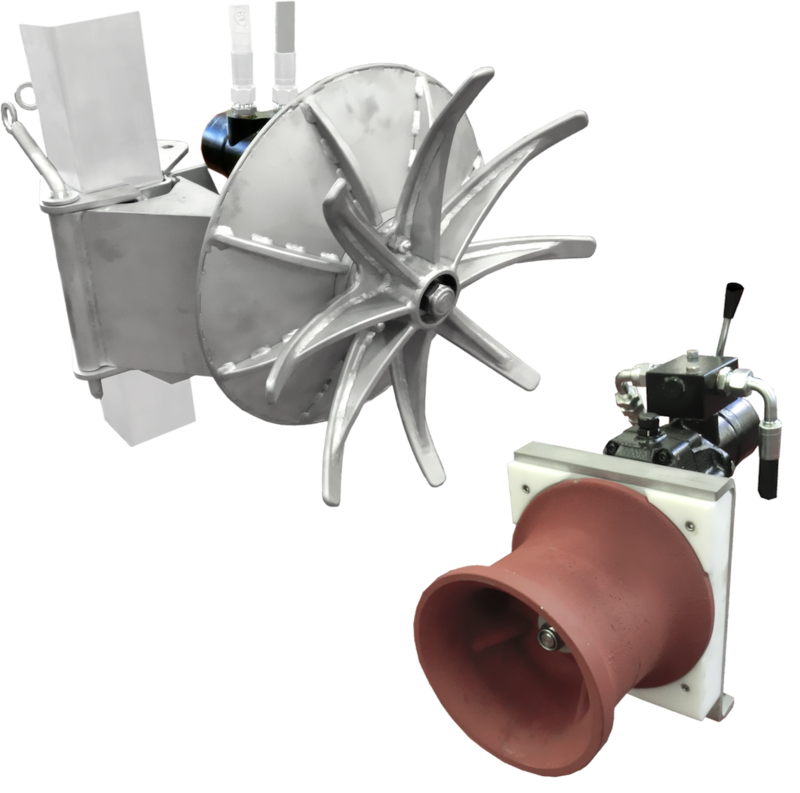 These biconic shaped floats are provided of a proper water-proof air valve to inflate air up to about 1 bar of air pressure, in order to increase the float resistance against the external pressure. 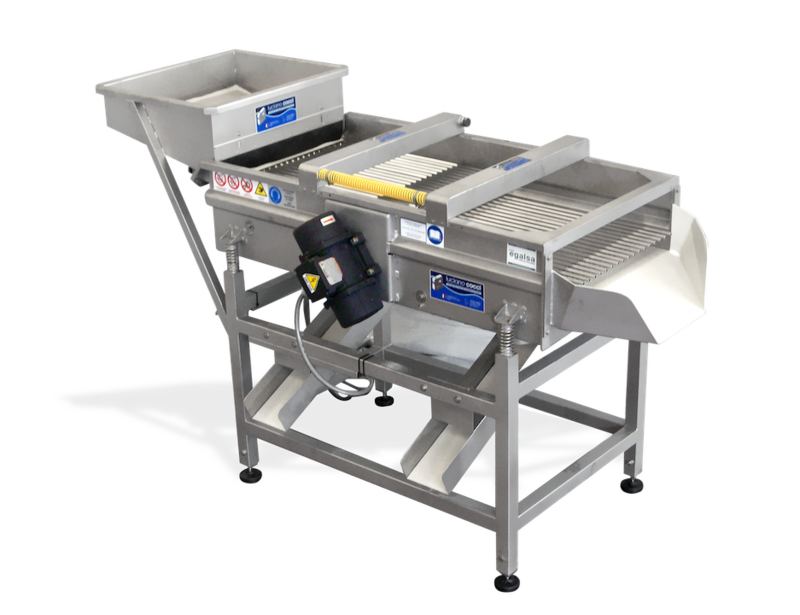 For their characteristics they are normally used as the main floating device in long-line mussel farms. They are advised for the use as surface buoy or at depths not higher than 2-3 meters. 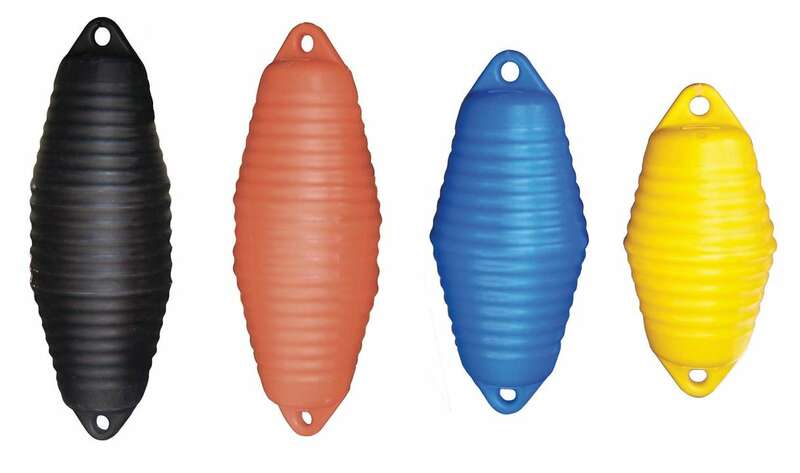 These biconic shaped floats are filled with high-density polyurethane foam, so to have a float with an increased resistance against harsh environments, high waves and bad sea conditions. For their characteristics they are normally used as aisle signalling buoys in long-line mussel farms. They are advised for the use as surface buoy or at depths not higher than 4-5 meters. 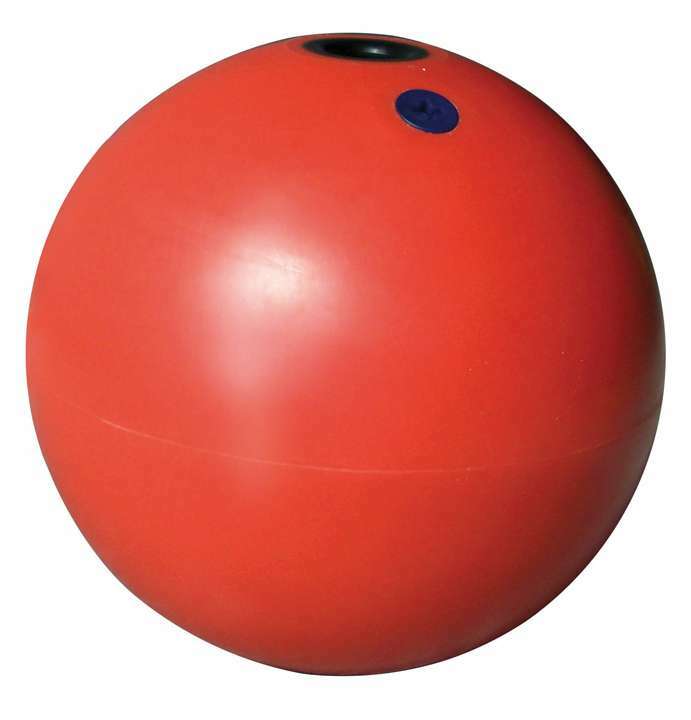 These spherical buoys are filled with ultra high-density polyurethane foam, so to have a float with an increased resistance against harsh environments and higher external pressure. For their characteristics they are normally used as depth buoys attached to the moorings of submarine plants, to improve their stability. They are advised for the at depths not higher than 10-12 meters.